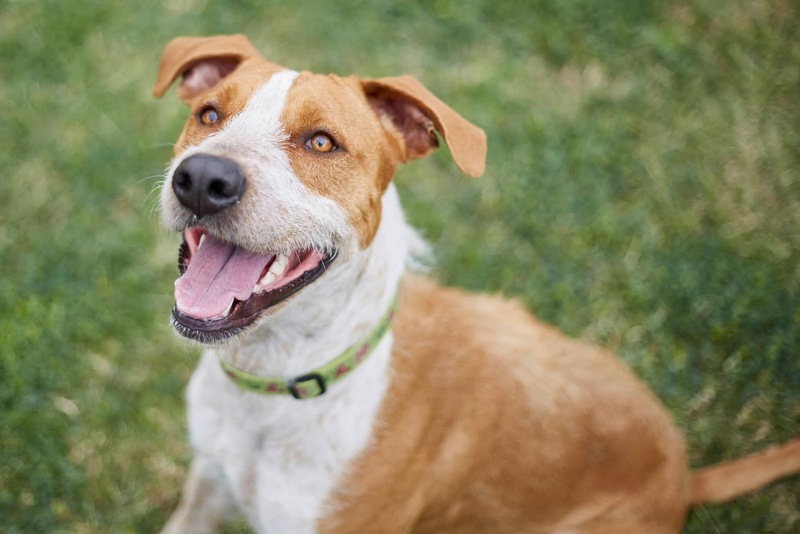 With Valentine’s Day celebrations fast approaching, the Pet Foundation together with Petbarn are inviting Australians to open their hearts to pets in need. They will host their annual Pet Dating event on Saturday 11th February (from 11:00 am till 3:00 pm) at Petbarn stores nationally. Over 100 stores will be hosting pet dating events this week-end, where people can meet a number of lovable pets in need of adoption. In 2016, over 345 pets found their forever homes at this pet dating event. 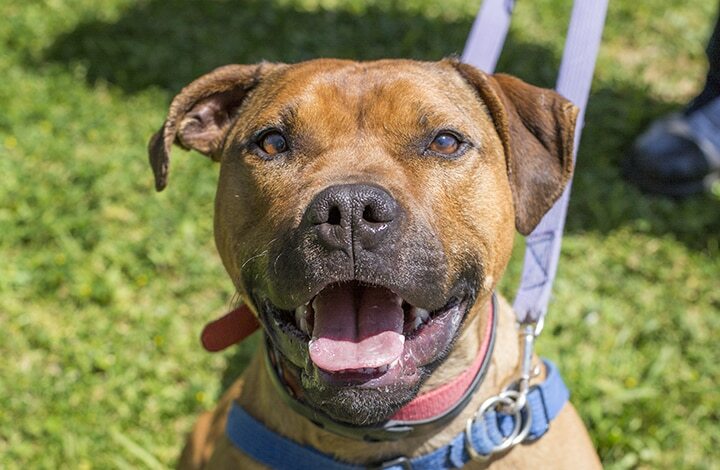 To help Australians find unconditional love and pet companionship at this event, Petbarn and The Pet Foundation will be partnering with local animal welfare groups including the RSCPA, Animal Welfare League, Monika’s Doggie Rescue and Peninsula Cat Rescue, to name but a few, with the aim of rehoming homeless pets. 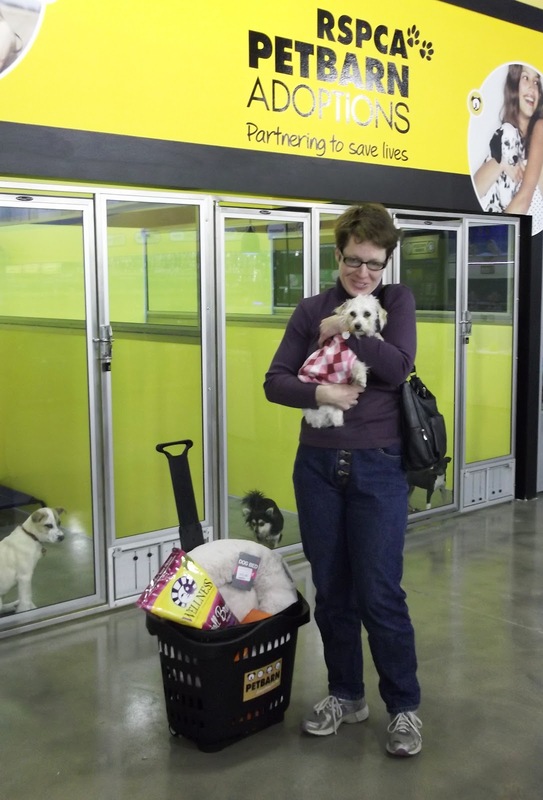 David Hutchinson, Chief Customer Officer, Petbarn said: “At Petbarn we are passionate about pet adoption and feel that every pet deserves a loving home. We are grateful that we can hold events like these that gives needing animals a chance to find a forever home as well as enriching the lives of prospective pet parents. “We know that having a pet in your life means you are more likely to have a healthier heart, be less stressed, be happier and by opening your heart to a furry friend it will allow you to be a better you. “We would encourage all pet lovers to come in-store as they may be able to find their perfect match this Valentine’s Day” Mr Hutchinson concluded. At the event, locals can come and meet between four and six pets including cats, dogs, rabbits and guinea pigs (it will vary in each store) and if they are lucky enough to find their perfect partner they will be able to go through the pet adoption process in-store on the day. 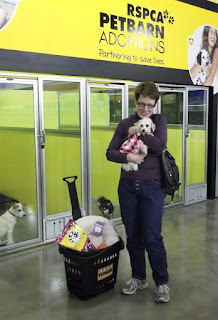 Petbarn is committed to responsible pet ownership and animal welfare all year round and while the Pet Dating event only occurs close to Valentine’s Day, 104 Petbarn stores have in-store Pet Adoption Centres that are always open. Most importantly, while the adoption fee set by the local charity is collected by Petbarn Adoptions, 100% of this fee is returned to the charity. All cats and dogs are desexed, vaccinated and microchipped before being brought into store. The Pet Foundation is the charitable arm of Australia’s leading pet care company, Greencross Group Limited. Established in June 2012 under its original name of The Petbarn Foundation, its goal is to actively support pet welfare programs (including its Pet Adoption Centres) and its partner shelters through numerous fundraising activities. Since launching, the Foundation has raised over $2.5 million dollars for local animal charities.